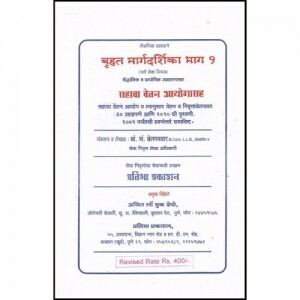 Pratibha Prakashan's Agricultural Department Accouning [Marathi] by Adv. B.S. 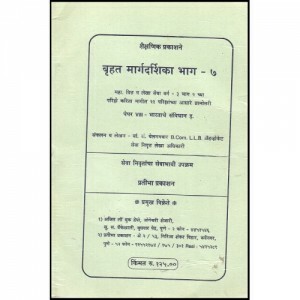 Belgamvar ..
Pratibha Prakashan's Bruhat Guide Part-7 The Constitution Of India [Marathi] by Adv. B.S. 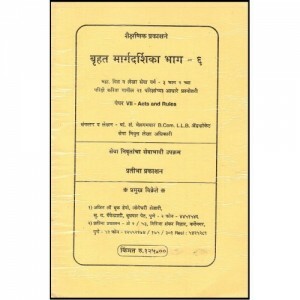 Belgamv..
Pratibha Prakashan's Bruhat Guidence [Marathi] by Adv. B.S. 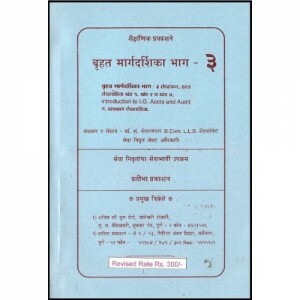 Belgamvar (Complete Service Rules..
Pratibha Prakashan's Bruhat Guidence Part-2 Finance Control [Marathi] by Adv. B.S. Belgamvar [Bel..
Pratibha Prakashan's Bruhat Guidence Part-3 Introdunction to I.G. Accts & Audit [Marathi] by ..
Pratibha Prakashan's Bruhat Guidence Part-4 Agricultural Department Acconting [Marathi] by Adv. 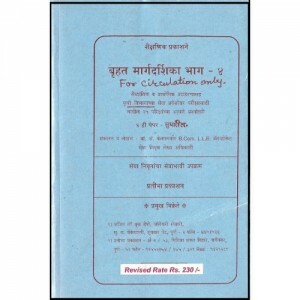 B..
Pratibha Prakashan's Bruhat Guidence Part-5 Sixth Pay Rules [Marathi] by B.S. 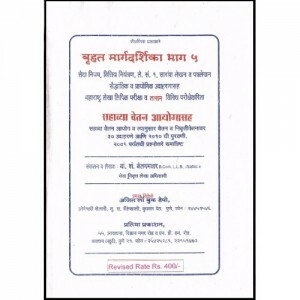 Belgamvar (Comp..
Pratibha Prakashan's Bruhat Guidence Part-6 Acts & Rules [Marathi] by Adv. B.S. 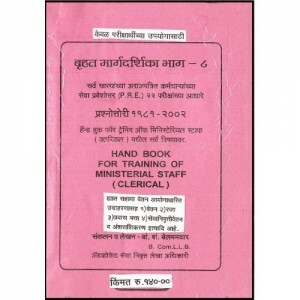 Belgamvar inc..
Pratibha Prakashn's Bruhat Guidence Part-8 Hand Book For Training Of Ministerial Staff (Clerical)..